It is 2 years from the date of commissioning of the Shebeke Service Centers, created on the initiative of the Ministry of Transport, Communications and High Technologies (MTCHT) as part of Azerpocht LLC. On this occasion, a number of activities are planned. So, a competition will be held on the official Facebook page - https://www.facebook.com/shebeke.az/ the service center "Shebeke". The first 5 users of the page, who correctly answer 3 questions on the services provided by Shebek, will become winners of the competition. Azerpocht LLC on February 10 will award winners with smartphones. In addition, on the same day, especially distinguished employees of Shebek will be awarded certificates. Currently, there are 9 Shebeke service centers operating in the country. 6 of them are located in Baku. The remaining three are in Jalilabad, Zagatala and Sumgayit. 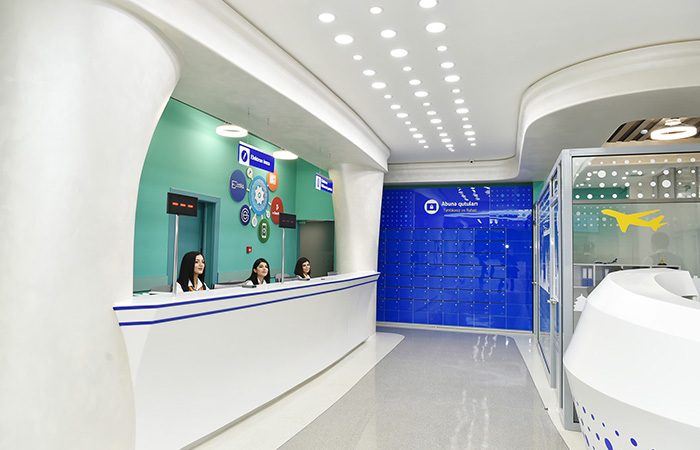 The service centers focus on the services provided to the public by 8 structures of the MTCHT. The main goal of the creation of the Shebeke centers is to provide services in accordance with high standards, provide convenience in servicing users, prevent loss of time, and ensure transparency. It should be noted that, including January of this year, about 2 million citizens used various services of the Shebeke centers. In "Shebeke", in addition to traditional telecommunication and postal services, banking, financial and tourist services are rendered, air tickets are sold. 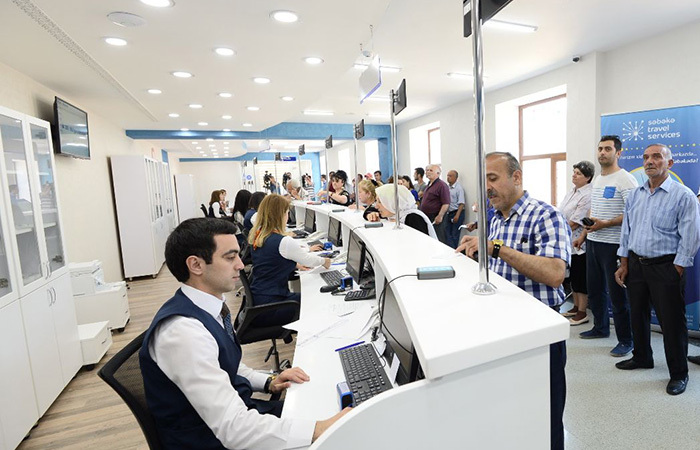 It also organizes the sale of international and local payment cards, compulsory insurance policies, electronic signatures, envelopes, stamps and cards, services for money transfers, budget and utility payments, payments for the State Mortgage Fund, registration of mobile devices. 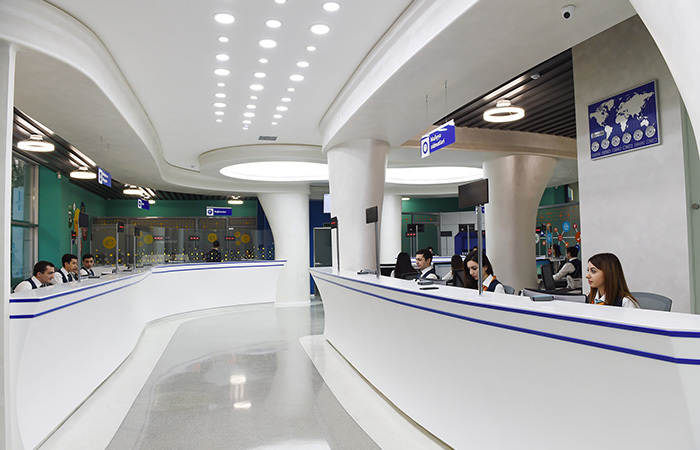 In the centers, you can also use the self-service terminals. Through the payment system SmartPay it is possible to pay for utilities, mobile, telecommunications and a number of other services. 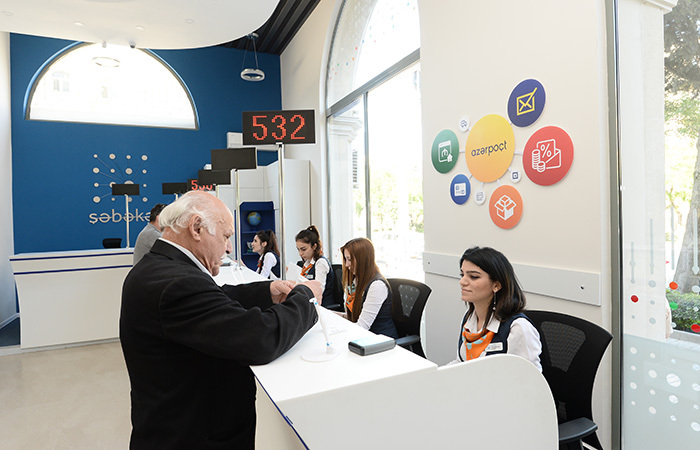 Service centers are available to citizens throughout the week. A call center "Shebeke" (169) receives calls 24/7. In addition, applications are accepted through online consultation on the official site of Azerpocht LLC. 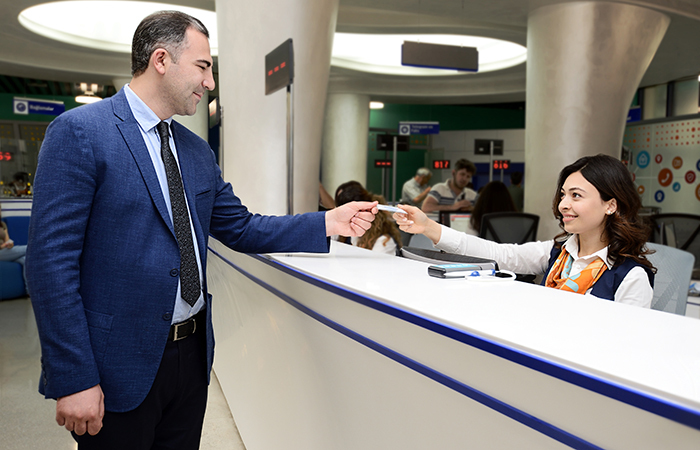 Also, work is underway to ensure coverage of the Shebeke service centers in all districts of Baku. At the next stage, it is planned to open Shebeke centers in other major cities and regions of the country.